When we think of great winemaking nations, it’s probably fair to say that the Scots - for all their qualities - don’t sit particularly high on the list. However, the Leask brothers of Hither & Yon are perhaps the exception which proves the rule, as this pair of highlanders are producing some of the most exciting wines we’ve come across for some time. To be fair, they aren’t growing grapes in the wild and windy moors of Scotland (which would be a hell of a feat in itself), but rather in the ever-impressive McLaren Vale right here in Australia. Their dad bought an abandoned McLaren vineyard back in the 1970s, and quickly set to work doing it up and making a few vats of homemade wine… which was all well and good for family get-togethers, but didn’t achieve much more than that. His sons Richard and Malcolm, however, grew up during the most dynamic period in Australian winemaking history, and were determined to take that land, and produce something extraordinary from it. 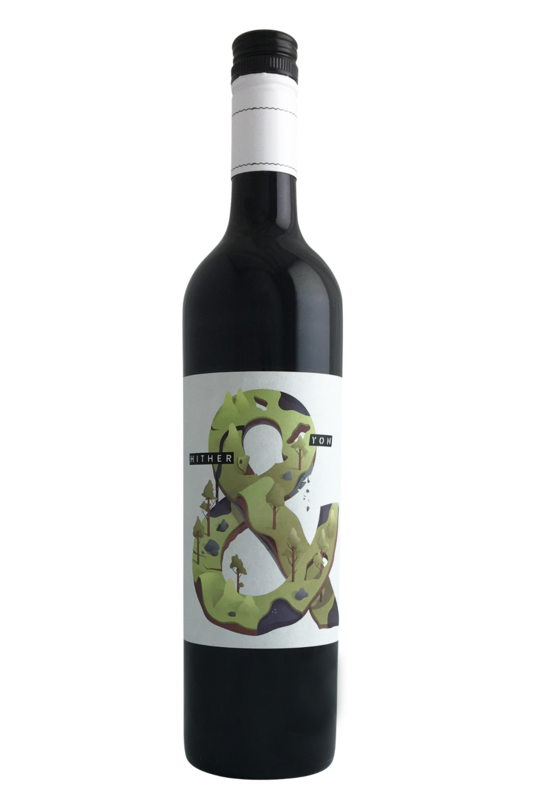 Nero d'Avola can take a few different forms - powerful, inky and intense, or more medium-bodied, with dark jubey forest fruits...this manages to sit in between the two, with a sweet mulberry character and hints of rose and cherry, but plenty of richness. The fruit is a little porty, with spiced berry notes and a touch of meatiness. The palate is smooth though, with more dark berry and flavours of cinnamon and bay leaf. Nero d’Avola is a classic Sicilian grape varietal, which offers bags of rich, deep, tannic character. 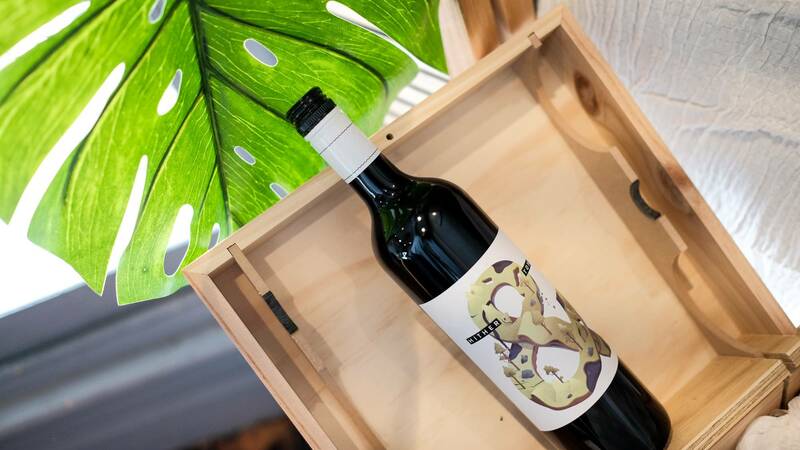 It’s the kind of wine you want to pair up with rich and flavourful stews - something like a Moroccan tagine or Hungarian goulash - but it’s equally happy with roasted red meats, mushrooms, aubergine, or root vegetables. It also loves bacon, ham, and gammon - those salty, sweet, piggy flavours are going to work wonders with this wine on the palate.